We have good news and bad news for summer sitcom burn-offs of canceled fresh sitcoms. Well technically not canceled (but 99.9% likely it is), Ghosted returns to Fox on Sunday (June 10) and will air at 8:30pm and 9:30pm before moving to Sundays at 9:30pm for a month beginning June 17. Nine episodes have aired so far this season, with the last airing in January, but we now will have seven episodes airing this summer. The single-camera comedy is an action-comedy about the unlikely partnership between two down-on-their-luck polar opposites tasked with an even more unlikely mission: saving the human race from aliens. The series stars Adam Scott as Max Jennifer, Craig Robinson as Leroy Wright, Ally Walker as Captain Ava LaFrey, Adeel Akhtar as Dr. Barry Shaw, and Amber Stevens West as Annie. 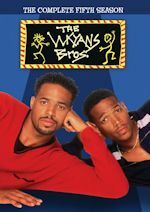 One other sitcom is not even going to get the burn-off treatment anymore. 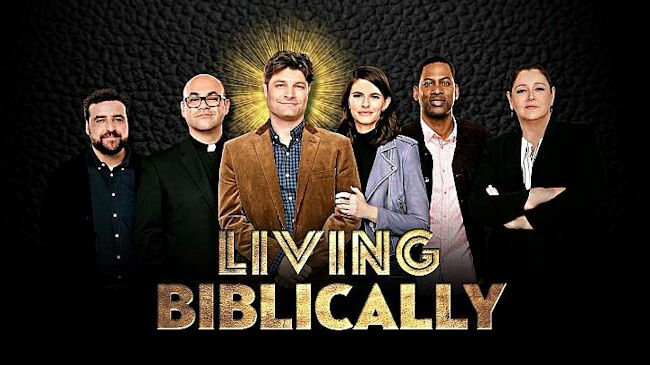 Former freshman CBS sitcom Living Biblically will not be returning to the Monday line-up this summer after all. 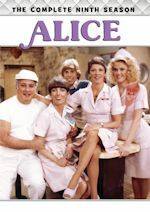 Five episodes remain to still be aired, but CBS has pulled them again. 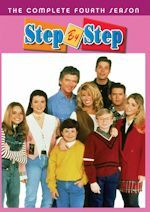 The sitcom hasn't aired since April when it got pulled from the line-up. Instead, CBS will air reruns of NCIS: New Orleans in the 9pm hour on Mondays. 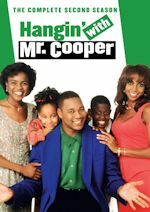 The sitcom stars Jay R. Ferguson as Chip Curry, a modern-day man at a crossroads in his life who decides to live strictly in accordance with the Bible. As he begins his sincere spiritual journey toward a more moral life with the help of his wife and friends, Chip wonders if he'll be able to take a page - or every page - out of the Good Book, and if the effect will be of Biblical proportions. Lindsey Kraft, Ian Gomez, David Krumholtz, Tony Rock and Camryn Manheim also star. 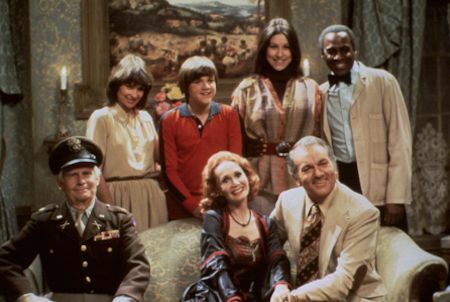 Actor Robert Mandan, who starred as Chester Tate in Soap and as James Bradford in Three's a Crowd, has died. He died in Los Angeles on April 29 following a long illness. Mr. Mandan was 86. Survivors include his wife Sherry Dixon, a licensed primal psychotherapist. 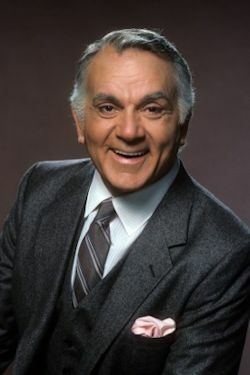 Mr. Mandan was very funny in all of his sitcom roles. We thank him for the laughs and entertainment he brought us during his long career. He will be greatly missed. 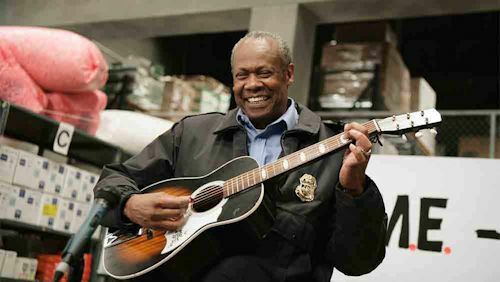 We also remember actor Hugh Dane. 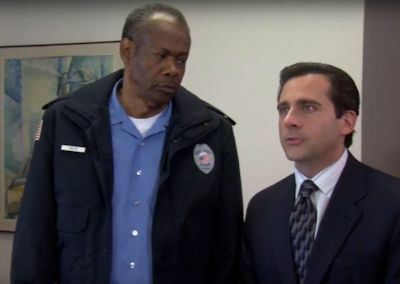 He was best known for his recurring role as Hank the security guard in The Office. He died on May 16. Mr. Dane was 75. Mr. Dane was a talented and funny actor. We thank him for the laughs he brought us on The Office and his other appearances. He will be deeply missed.